Medium lemon color. Lemon, light pineapple, light mineral, light melon, light green leaves. High acidity. medium body. a bit spicy note and apple core note at the end of palate. Medium+ length. 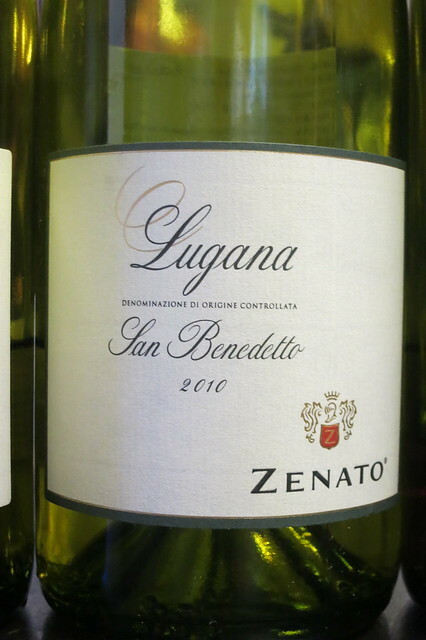 100% Trebbiano. Medium lemon color. 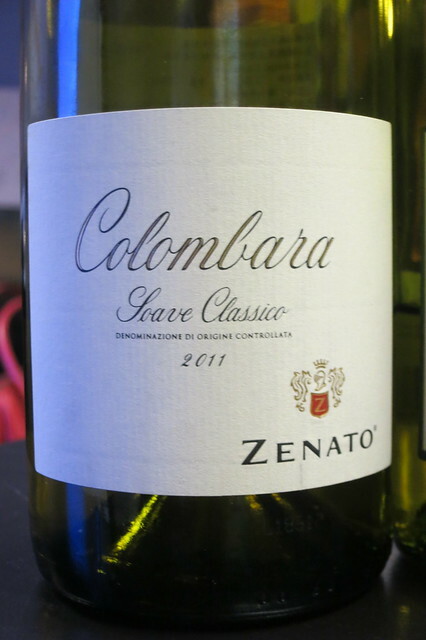 Mineral, lemon, pineapple, light vegetable, mashed leaves, green apple. A bit chewy mouthfeel. High acidity. lingering length. Pronounced nose. 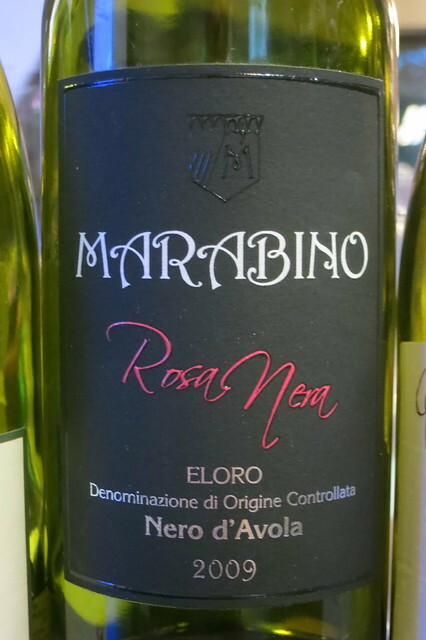 Rose version of Nero d’Avola. 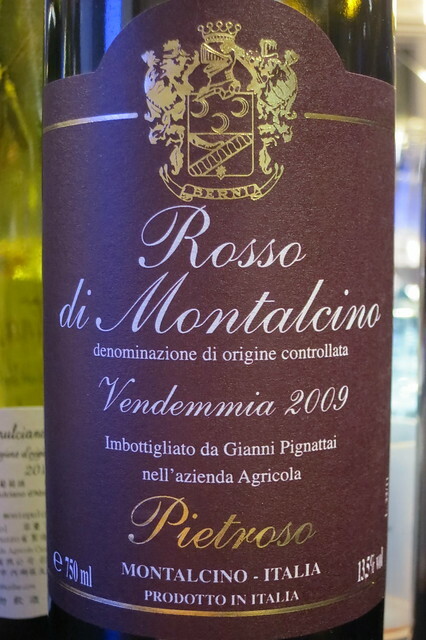 A very strong rose wine, in both color, body and flavor. Although the ruby appearance is pale, its color is still deeper than many rose wine. Raspberry, strawberry, black pepper and white pepper note, and leather. 6 months aging in old barrel. Medium+ ruby color. Fruity with a bit stem note. Black berry, light leather, soil, green pepper, plant stem, light cream and vanilla, mint, anise, light gravel, and black pepper. Medium tannin and acidity. 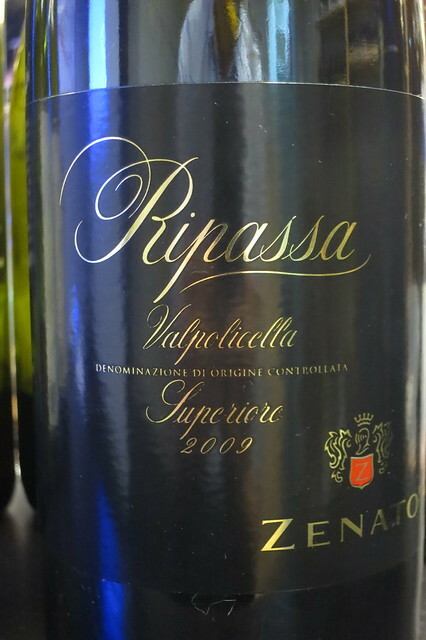 100% Sangiovese, aging in old big barrel for one year. Black pepper, black cherry, light soil, light oak, light cream. Deep ruby color with garnet hue and thick legs. 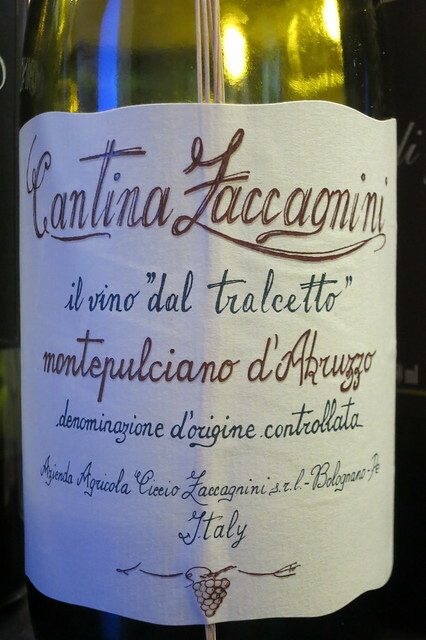 Pronounced nose with raisin, black berry, black cherry, sweet licorice, anise, nutmeg. 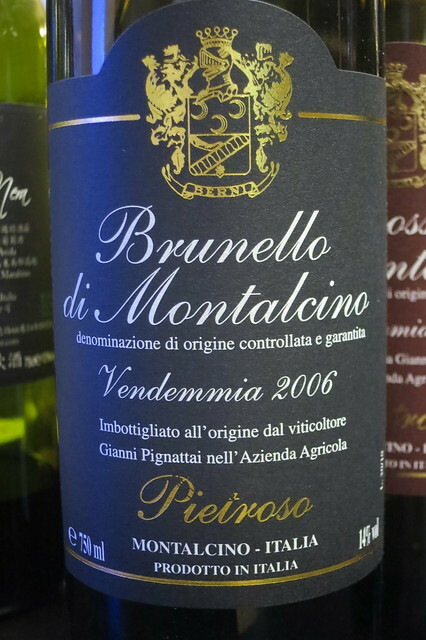 Full body with good acidity and good structure. Pale lemon color. Tiny and dense bubbles (but not very luxuriant mousse), litchi and peach, with a touch of lemon. 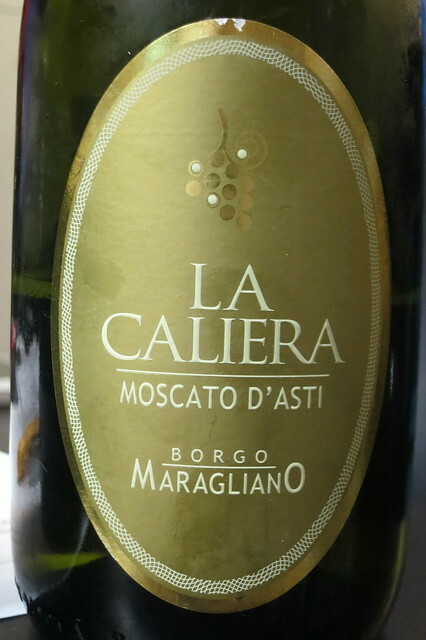 Sweet with medium acidity. Medium length. Interesting reviews! For sure, all the mentioned wines are worthy to be tried.